All grain brewers need a mash tun for storing the grain and hot water while converting starches into sugars usually in the 153 °F range. One key to a good mash tun is the ability to maintain a constant temperature for 30 minutes to an hour. This is why coolers tend to be the cheap go-to container. Where not using food grade plastic, prefer all stainless steel components. Brass will work as well in a pinch. 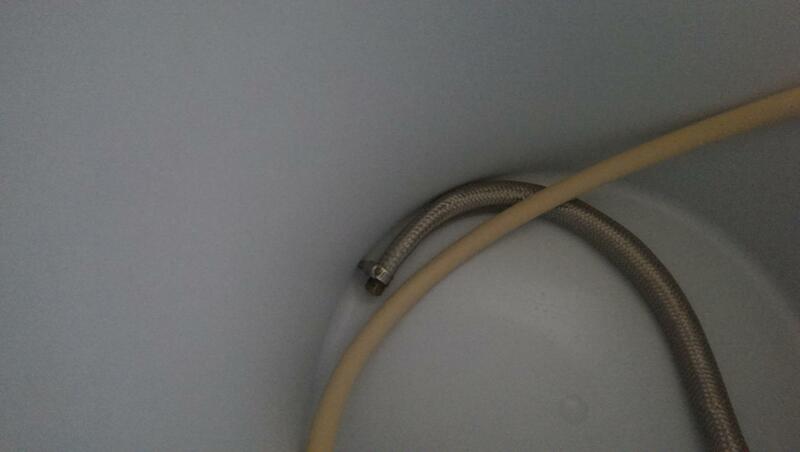 Remember, this holds some hot stuff, so always use high temp food safe tubing and parts for holding and draining the wort. 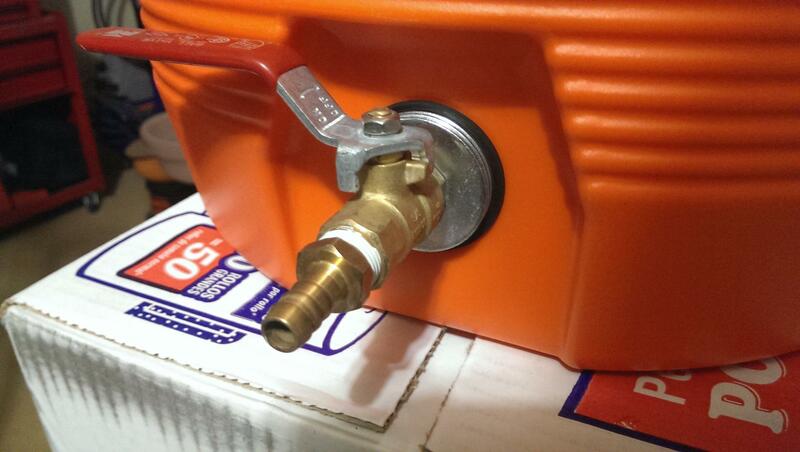 Remove the plastic valve from the cooler and replace it with the ball valve. Try to use the seal that came with the cooler. Use the hose clamps to clamp one end of the steel braid to the barb and the other end to something to plug up the hose. 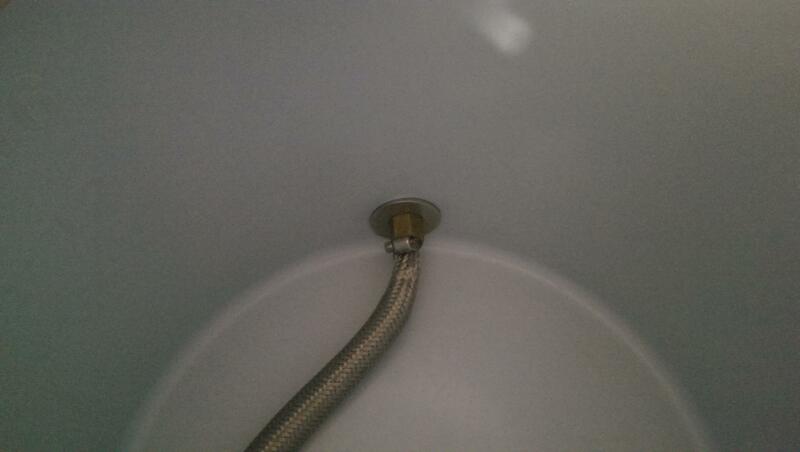 If you don't want to do the steel braid, you can also purchase a false bottom. This is a bit easier to clean, but I've fund it lets a little bit more through than the steel braid. This is also a bit more on the price side.